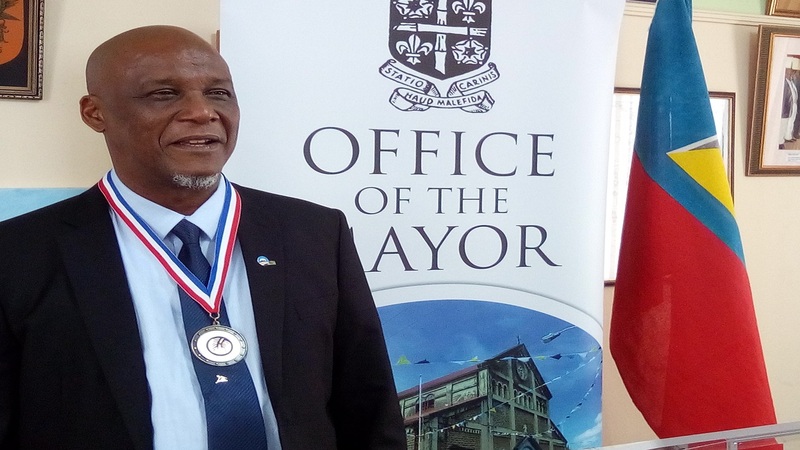 Did Castries Mayor Peterson Francis deliberately pick a fight with the President of the St. Lucia Craft and Dry Goods Vendors Association, Tuesday? “Ladies and gentlemen, you need a vendors association. You need an association that will help you. You do not need an association that will help executive members of the association. The association supposed to benefit all members. I am employing you all. There is a lot we can do for you but we cannot because we do not have a proper structured vending association so please do something about it." Everyone knows that Peter ‘Ras Ipa’ Isaac, president of the aforementioned association, is the one who speaks up on the vendors' behalf on issues affecting vendors, be they on the roadside, in the provisions market or in the craft market. It is public knowledge that Francis and Isaac have not been seeing eye to eye on numerous measures proposed by Francis that he claimed would be in the vendors' interest and benefit. To the outsider, it appears that Francis is intent on having Isaac removed as president of the association and Isaac is determined not to be thwarted by Francis. Isaac, when contacted, said that Francis was clearly directing his comments at him, knowing full well that he would respond. “This is not Francis’ place to make such a statement. 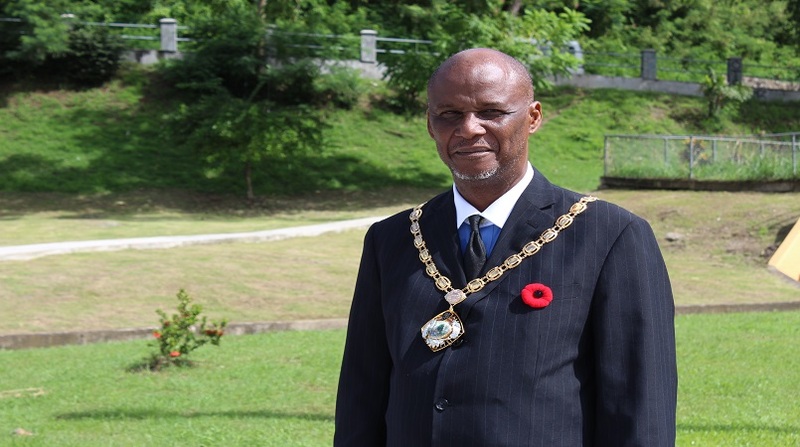 What the Castries Constituencies Council (CCC) must do is to forge relations with vendors. What he is doing is meddling in the affairs of vendors. This is not the role of the CCC,” Isaac said. According to the CCC, 178 vendors who conduct business on the roadside, in the provisions market and the craft market have registered for cards which certify them as vendors under the auspices of the CCC. Francis said that the CCC is satisfied with the current stage of the programme. The next stage would be to equip vendors with tents which they could easily take apart at the end of the day thereby leaving the sidewalks free of encumbrances for safe use by pedestrians. “We are aware there was a learning curve, many challenges with this programme, but we have managed to succeed,” Francis said, adding that the idea of the programme came about in his first term as mayor. “It was met with heavy criticism and opposition. We at the CCC never allowed that to derail us as we seek better, organized, meaningful benefit for our vendors. We persevere vigorously with consultations with vendors at the craft market, roadside vendors and vendors at the arcade. The consultations, though demanding, proved there is power in consultation,” Francis said.